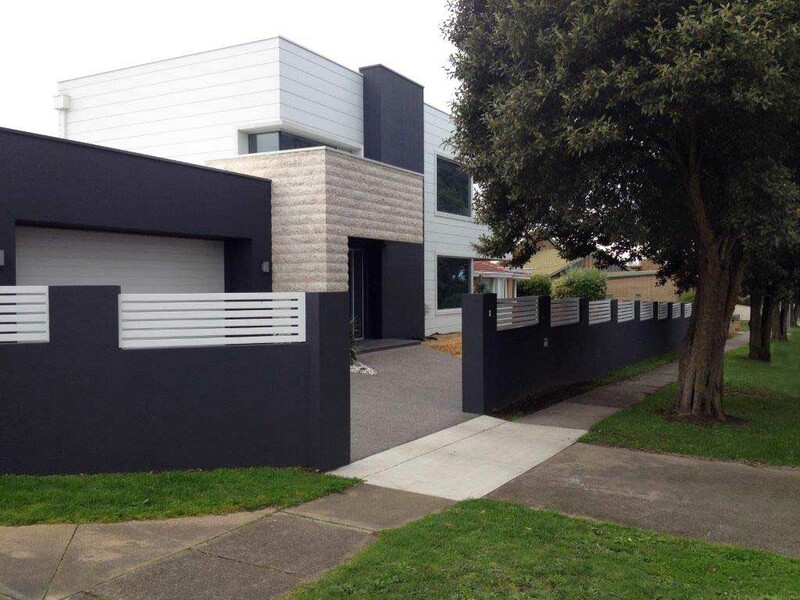 Bring the sophistication, elegance and poise of architectural grade aluminium slat fencing to your home with ToughGuard20. 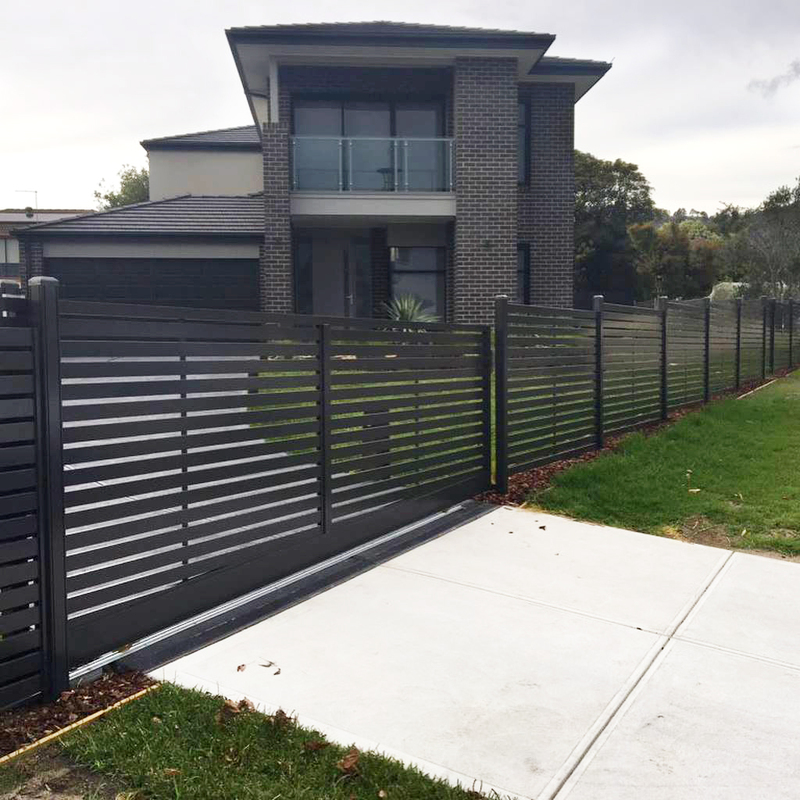 ToughGuard20 offer our exclusive premium designed aluminium slats in a diverse selection of styles that can be manufactured in either vertical, horizontal, finned/bladed or louvered design. ToughGuard20 aluminium slats are a long term alternative to timber slat fencing with minimal maintenance requirements and no chance of rotting, twisting or splitting. 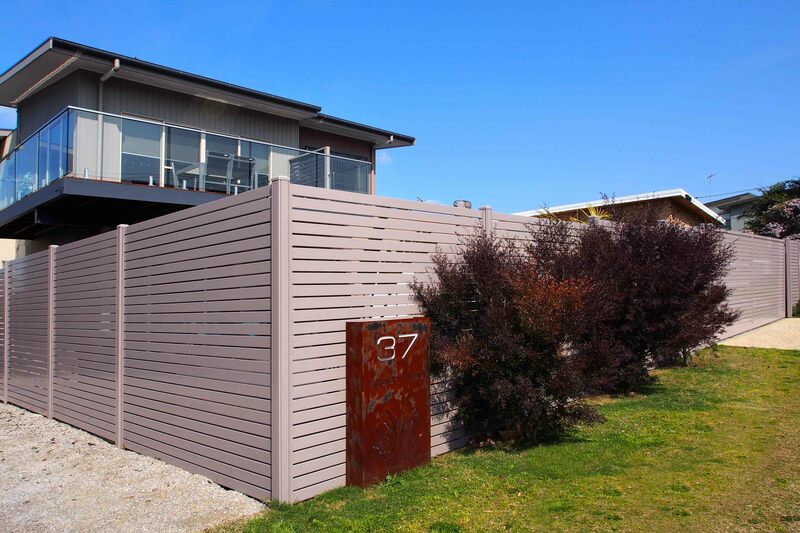 The ToughGuard20 slat range are versatile in their nature with applications ranging from privacy panels, fence in-fill panels, bin and air-conditioning enclosures, entry gates and picket reproduction fencing. Plus, ToughGuard20 are specialists in sliding gates designed to match the look of your fencing, ensuring a smooth integration of the overall look. 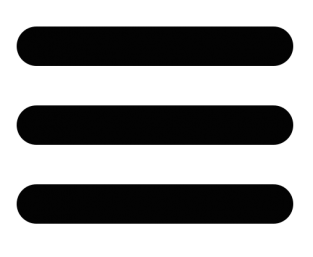 As with all of our products, our aluminium slat range are quality assured and covered by our 10 year manufactures and Dulux powder coating warranty. 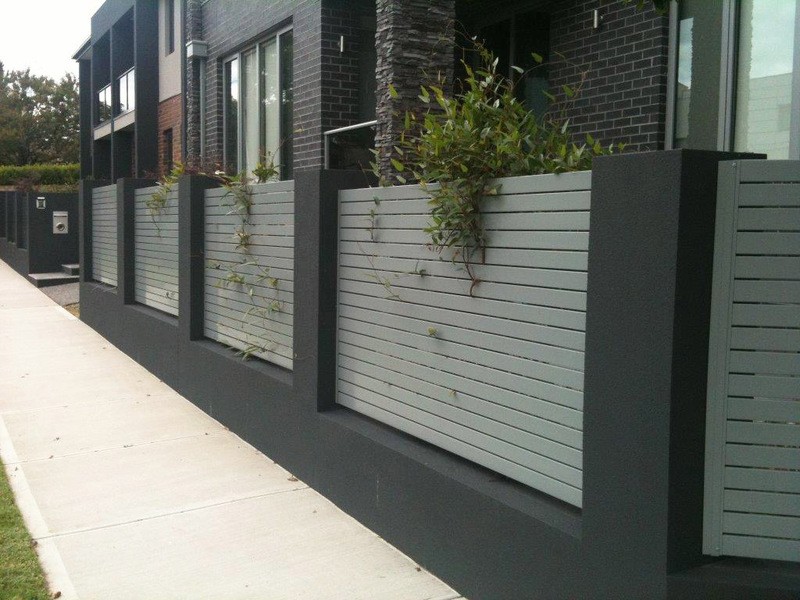 For those seeking the traditional timber fence appearance, we also offer wood-grain finish powder coating to all exclusive aluminium slat designs. All aluminium slat panels can be custom made or alternatively are available in DIY kits consisting of standard package lengths of 2400mm and heights of 1200mm, 1500mm and 1800mm. 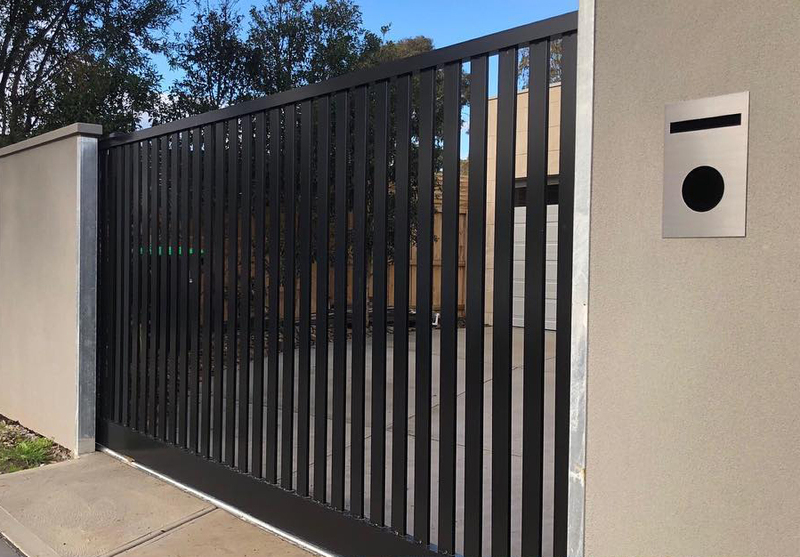 Aluminium slat sliding gates and swinging gates can be custom designed and manufactured to suit a variety of different sized openings. 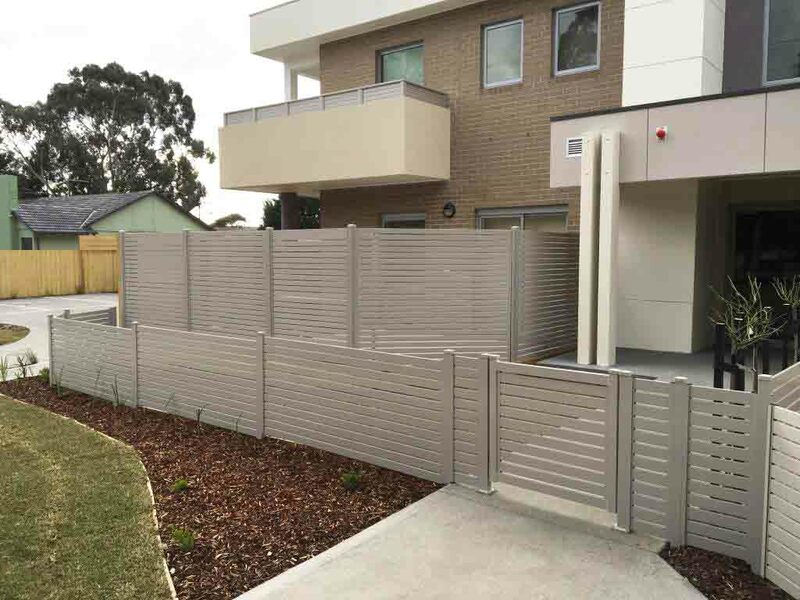 ToughGuard20 is the latest and safest, Australian designed and manufactured, powder coated aluminium slat fencing on the market.